London’s awesome hosting of the Olympic Games in 2012 was the springboard for the creation of a new dynamic heart for East London. The London Legacy Development Corporation was formed in 2012 to oversee the long-term planning, development, management and maintenance of the Park, and its impact on the surrounding area after the prestigious London 2012 Olympic Games. The challenge for the Legacy Corporation has been to create an inclusive community, a thriving business zone and a must-see attraction where people want to live, work and spend leisure time. 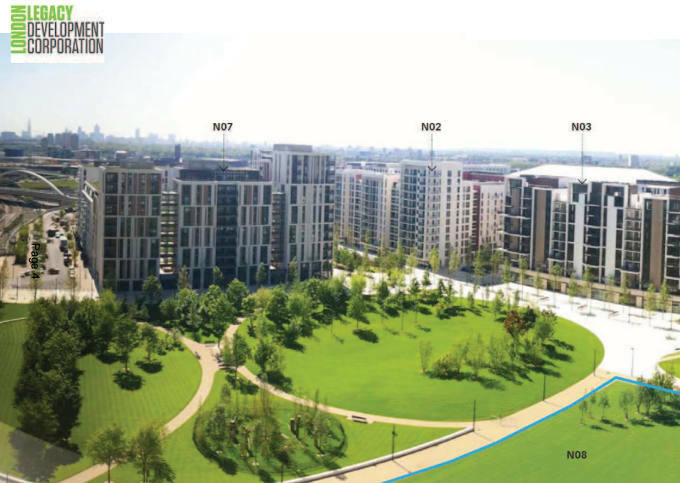 We are delighted to have been chosen to supply one of the latest development projects in the Olympic Park area with our fire sprinkler valve sets. It’s great to know that architects and developers take the issue of fire safety seriously. Our valve sets will go into the high-rise No.8 development consisting of 481 residential apartments, and ground floor retail and leisure units. The development in Stratford City’s East Village (the former athletes’ village during the games) is adding further residential dwellings to the area, which is already home to around 6,000 people. There have been no multiple fire deaths as a result of a fire in a dwelling with a fully working fire sprinkler system. Sprinklered buildings prevent fire fighter deaths. According to BAFSA (British Automatic Fire Sprinkler Association), since the UK started to take the idea of sprinklered homes seriously in the late 1990’s, it has been estimated that 35 lives have already been saved by the systems. Losses from fires in buildings protected with sprinklers are estimated to be 1/10 of those in unprotected buildings. In homes of multiple occupation there are clear arguments that sprinklers offer the best chance of preventing deaths should a fire occur. Our valve systems are innovative, compact and easy to install. They cover all the relevant requirements for modern domestic and residential properties. 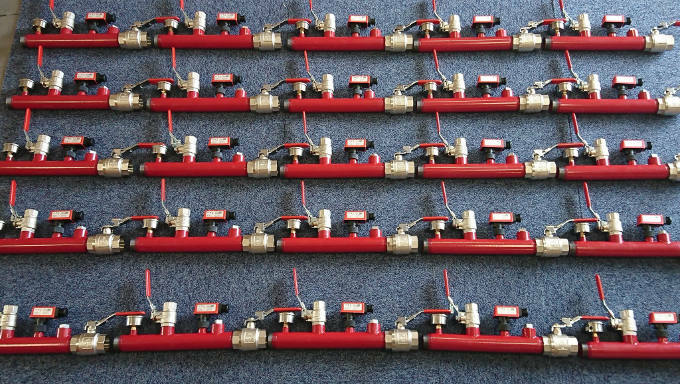 We are proud to be supplying yet another London development with our fire sprinkler valve sets.